The Best Businesses Near You! 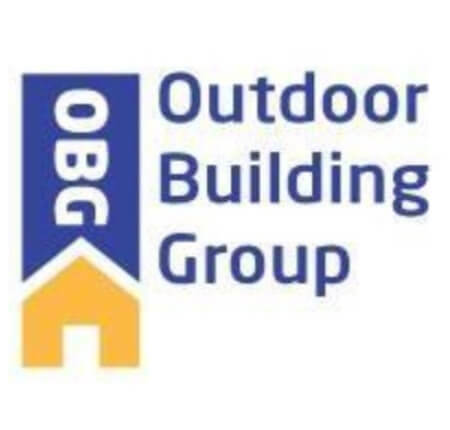 Outdoor Building Group are a local construction company based from our showsite in Glasgow which allows us to carry out building work across Scotland. Our main range of building work are garden room , garden office , concrete garages and hard landscping including driveways and natural stone paving. Please see our Facebook page for pictures and videos of our recent jobs. In this day service of this high quality is rarely experienced. Outdoor Building Group is fantastic! Very personable, reasonable and stays true to his time frame and pricing. We couldn’t be happier with the install and finished product. Everyone that comes over is blown away by how good our garage looks! What Are the Belt Levels in Brazilian Jiu Jitsu? How Much Does a Garden Room Cost? Should I Get a Lawyer After a Motorcycle Accident? What Services do Senior Independent Living Centers Offer? What Is the Best Landscape Lighting? We Like To Move It, Move It! !